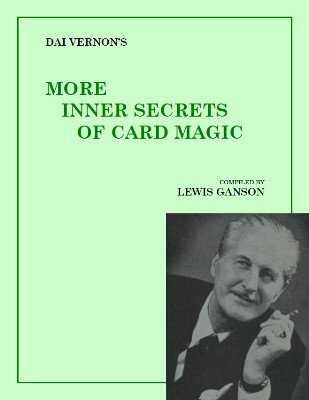 This ebook is absolute must read for any card magician. You should read all three parts but this second part you simply can't ignore. 1st edition 1960; original 88 pages; PDF 71 pages.